Inspired by the 1972 icon, the Nike Cortez Basic SL Younger Kids' Shoe stays true to the original while providing durability and lightweight cushioning. 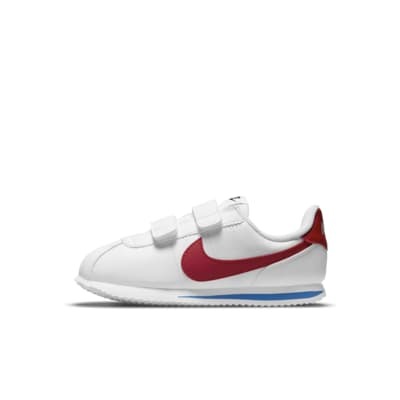 Inspired by the 1972 icon, the Nike Cortez Basic SL Younger Kids&apos; Shoe stays true to the original while providing durability and lightweight cushioning. Have your say. Be the first to review the Nike Cortez Basic SL.